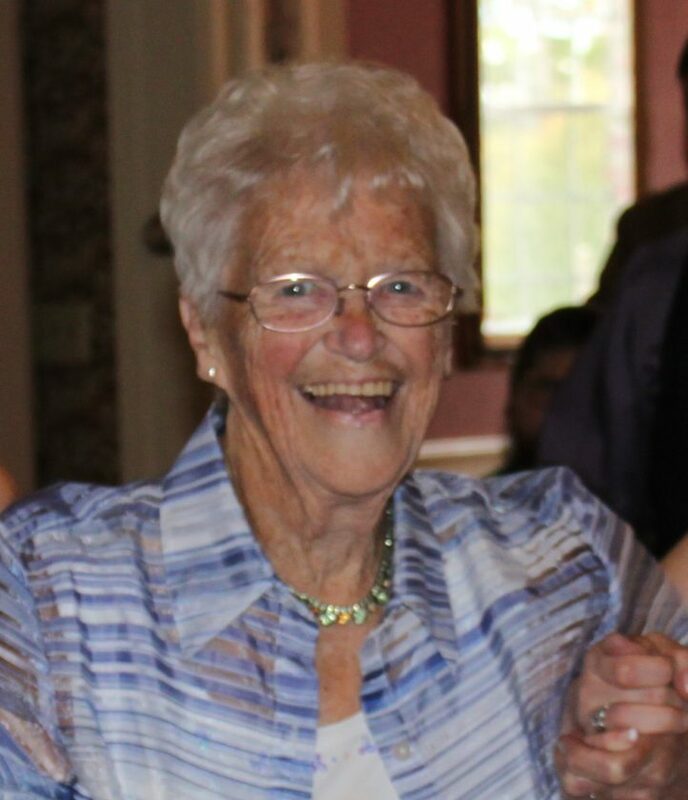 MAYVILLE — Dorothy Mae Schutt VanAtter, 94, of Mayville, met her savior face to face on Monday, Aug. 13, 2018, at the Absolut Care of Westfield, in Westfield, N.Y.
She was born Aug. 10, 1924, in Jamestown, N.Y., the daughter of the late Leslie Schutt and Adele Dibble. Dorothy had been a hairdresser for Tresses in Mayville for many years, and was a devoted member of the First Baptist Church of Mayville. She enjoyed reading, knitting, gardening, bird watching, directing the choir, the Melba Missionary Society and spending time with her family. Dorothy is survived by four of her children: Sandra (Paul) Swetland of Smithville, Texas, Sharon Rogers of Jamestown, N.Y., Steven (Renee) VanAtter of Nampa, Idaho, and Mark VanAtter of Hartfield, N.Y.; 15 grandchildren; 29 great-grandchildren; and seven great-great-grand- children. She was preceded in death by her husband, Earl Stanley VanAtter, whom she married Oct. 4, 1942; her parents; a daughter, Sonia Zenns; and one brother, Claire Schutt. The funeral will be held 11 a.m. on Saturday, Aug. 25, 2018, at the First Baptist Church of Mayville (59 S. Erie St, 14757). The Rev. Daniel Prewitt will officiate. Burial will be in the Mayville Cemetery. The family will receive friends from 4-7 p.m., on Friday, Aug. 24, 2018, at the Freay Funeral Home (139 S. Erie St.) in Mayville. Memorials can be made to the First Baptist Church of Mayville. To leave a remembrance or to post condolences to the family, please visit freayfuneralhome.com.